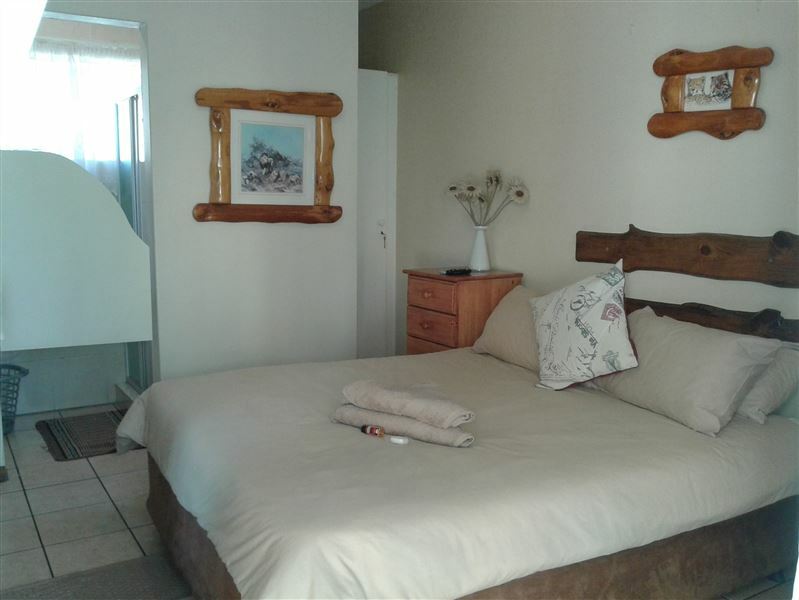 The guest house is situated in a fairly new suburb in Witbank. The city is famous for its mining activities in the surrounding areas. 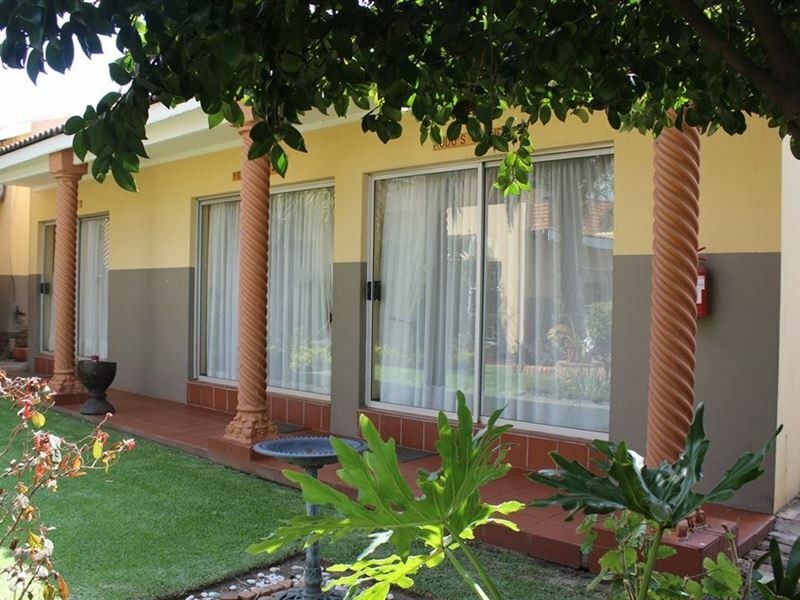 For travellers and holidaymakers, it is a halfway stop to the Kruger National Park. 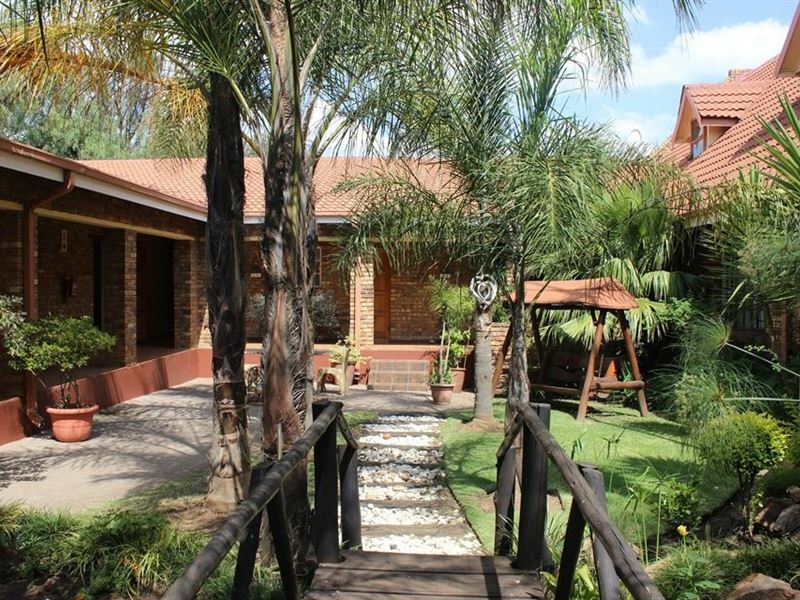 Kalahari Guest House has been in operation for almost five years. Due to the excellent service and meals, beautiful garden and good housekeeping, we have obtained an excellent reputation. 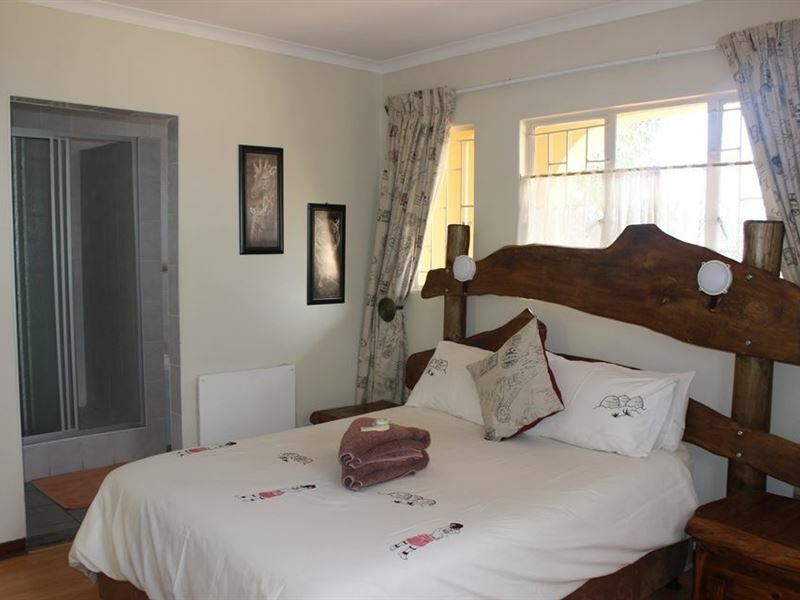 The guest house consists of 16 bedrooms namely 13 Double Rooms of which one is a twin room, and four Single Rooms with three-quarter beds. 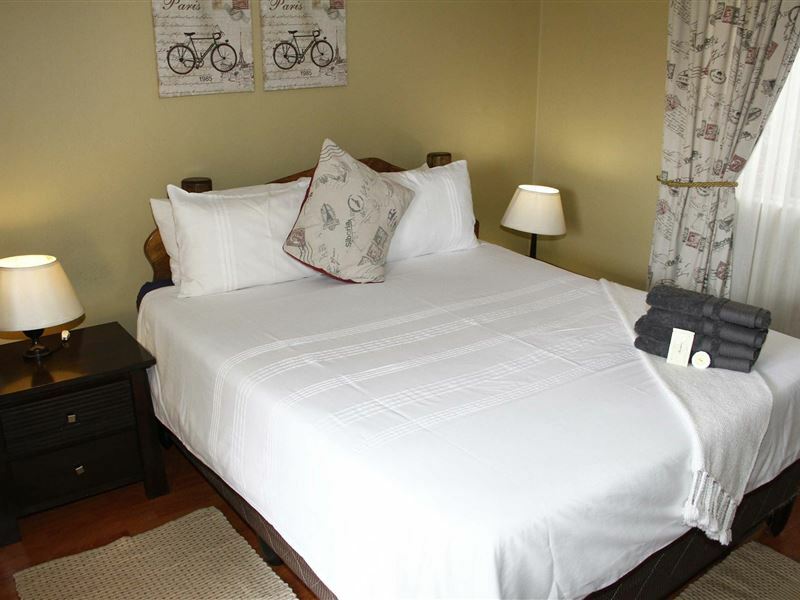 Each unit is lovingly furnished and sports high-quality linen. 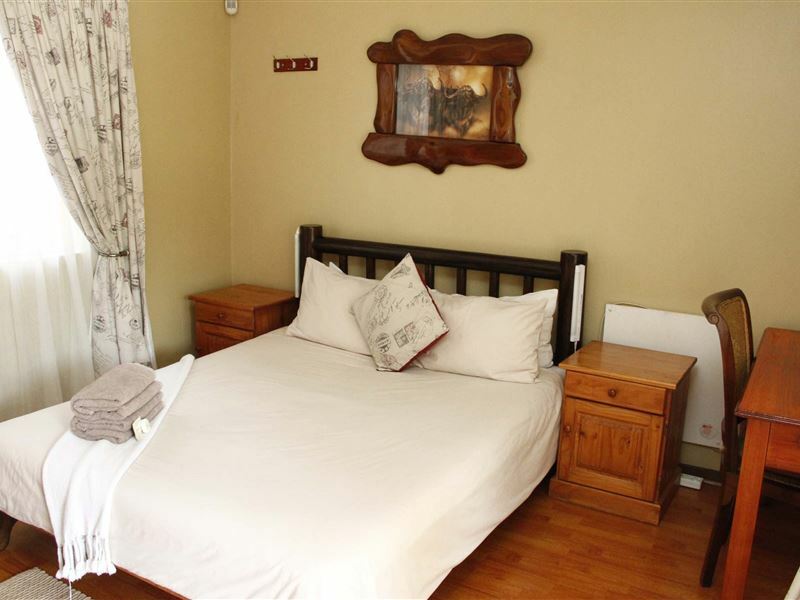 Each bedroom has an en-suite bathroom, a TV and its own private entrance. 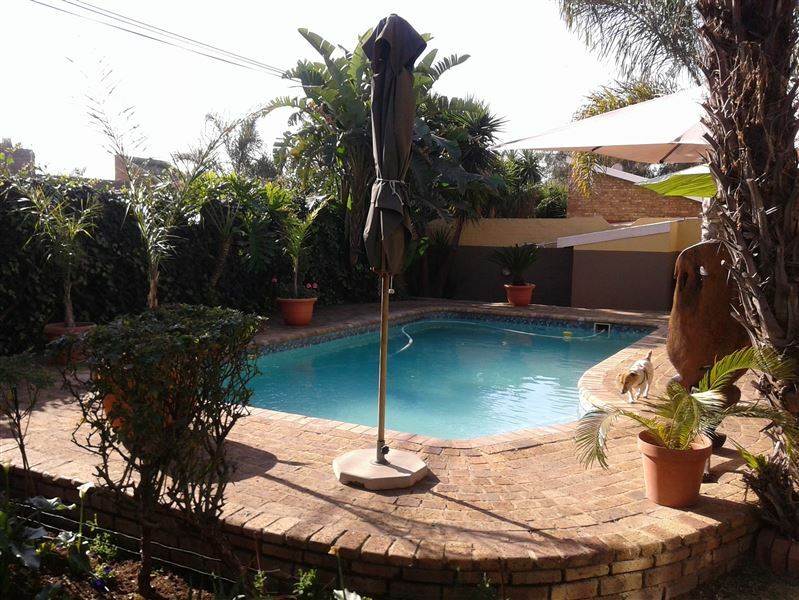 Other facilities include a conference venue that can seat up to 30 delegates, a quiet room and an entertainment area with a swimming pool. Braai facilities are available upon request. The city has a huge dam that offers good fishing and boating, as well as a myriad of shops, restaurants, malls and entertainment centres. Nice place to overnight, website we used lied about breakfast included and good coffee. At least a shopping centre is about 3 blocks away. Very nice when you travelling for work. Blankets are very light for winter period. Nice people, nice vibe, clean and tidy. We were not happy with our room. Not enough blankets for three people. The blanket we had smelled old.The bathroom was not a separate room. It was noisy because next to our room worked the employees. We left after one night although we booked two nights. Excellent seevice witja good 'ear' to the client. 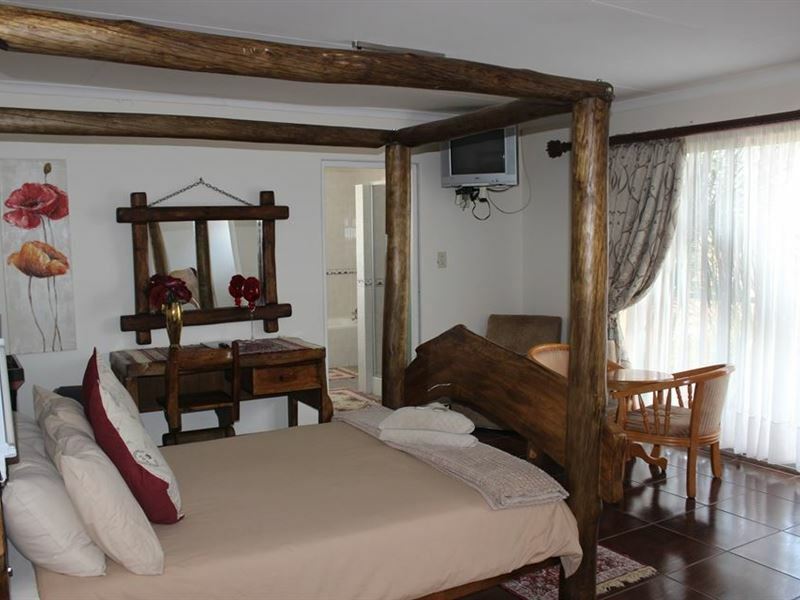 Good over all place the acomodate the basics , bed breakfast , bar and swimming pool ! Their form of entertainment is snooker and the pool . Parking is available and fairly safe . Very clean, very nice! Would recommend to anyone! We would not mind to invite together people to stay there. We were so welcomed by the people the rooms were well organised. Thank you. 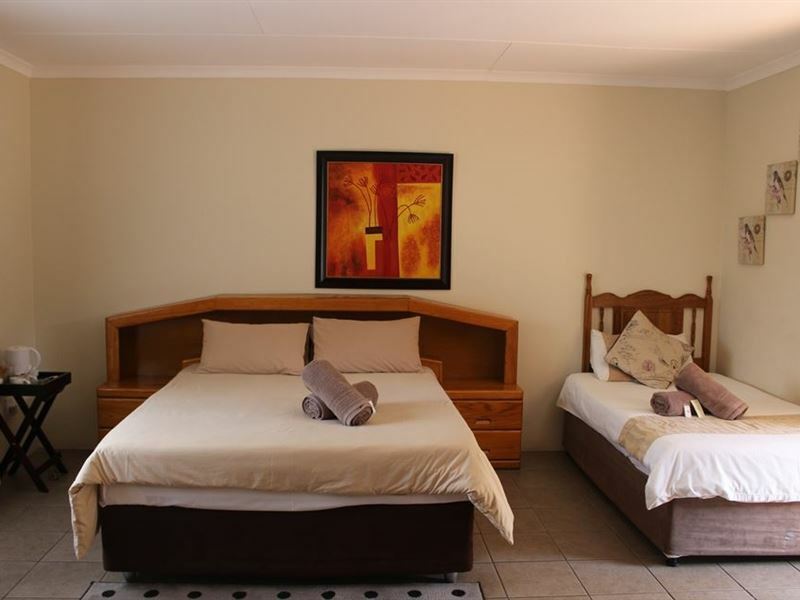 Request a quote from Kalahari Guest House at no obligation.